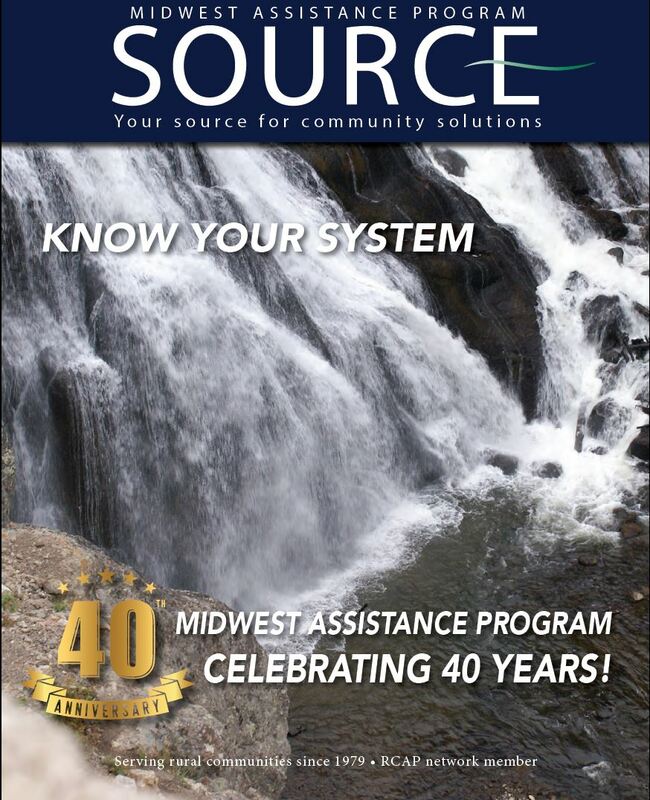 Midwest Assistance Program (MAP) has been helping communities and tribal nations find solutions to their infrastructure and development needs through information, resource management, expertise, and technical assistance since 1979. MAP provides solutions to rural communities and tribal nations each year in Iowa, Kansas, Minnesota, Missouri, Montana, Nebraska, North Dakota, South Dakota, and Wyoming. Communities are revitalized through help from MAP which then strengthens the future and vitality of rural America. New Resources for Water & Wastewater Operators! Water and wastewater operators can now access thousands of tools and resources tailored to small community needs at WaterOperator.org. Originally launched in 2010 under the name SmallWaterSupply.org, the mobile-friendly web portal includes technical documents, links to training opportunities, information on tribal assistance providers and certification program resources. The Individual Well Program (IWP) is funded by the US Environmental Protection Agency on a national scale to develop and utilize a new assessment tool and host educational workshops on how to identify potential well issues, including contamination threats. MAP will provide assistance and essential tools needed to protect and improve the water quality of wells in unregulated well owner communities. 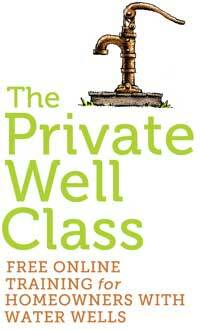 For more information about private wells, Click Here. How Do We Get Clean, Safe Water? What are biosolids and what are the benefits of utilizing land application of biosolids? Biosolds are a nutrient-rich organic soil-like residue of materials that are removed from the mechanical treatment of wastewater. When these raw solids have undergone additional treatment... To Keep Reading, Click Here. One of our staff, Brian Day, was featured in the newest addition of A Drop of Knowledge RCAP Publication talking about the Surface Water Treatment Rule. To read more, please click here. MAP is seeking a Technical Assistance Provider in Iowa with strong water operator and wastewater operator skills/experience. See job description in Employment section. The Spring 2019 Source is now available! Find out how to become a water/wastewater operator in your state. Click here to view the brochures.